At this rate, there won't be much to announce at E3 next month: Ubisoft announced this week some specifics about Rainbow Six Siege, including the release date. Rainbow Six Siege hits on Oct. 13, just ten days before one of their other big properties, Assassin's Creed Syndicate. When the game releases, it'll have three different special editions. Like Assassin's Creed Syndicate, there's a Gold edition – the game and the season pass. Then there's the Art of Siege Edition. This edition includes the game, a collector's box, gold skins for weapons (tactical gold skins, probably) and a 120-page "Tactical Guide" that uses information from the development team and, according to Ubisoft, core gamers to create a guide intended to enhance performance in-game. The Tactical Elite edition combines the two, and is available in the Ubisoft Uplay store. If you pre-order the game, you'll get a steel case when the game comes out as well as access to the closed beta happening later this year. We can expect to see a lot more about this game at E3 – namely whether there's a single player mode and how that'll work – but until then we have this trailer and the release date. 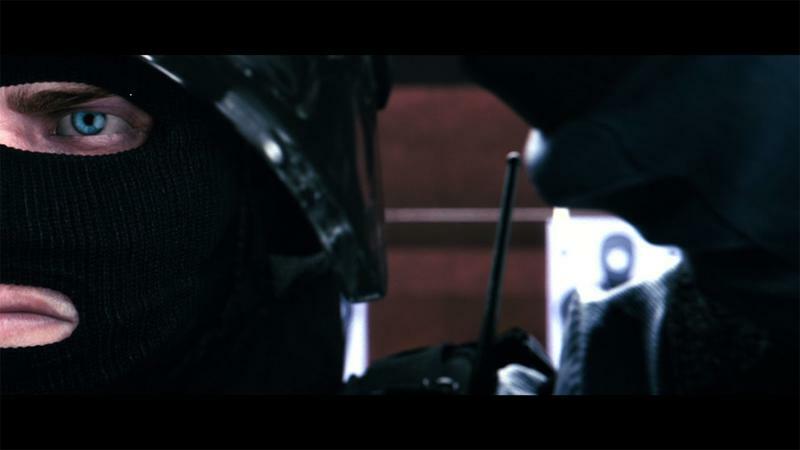 Rainbow Six Siege hits PC, PlayStation 4, and Xbox One on Oct. 13.